In early 2015, we realized that there was a wealth of medical knowledge online but no intelligent interpretation or curation of it. We aimed to solve this by creating an Artificial Intelligence engine that could bring a patient to diagnosis based on their current medical state, symptoms and past medical history. In our pursuit we analyzed over 3 million patient records in engineering an AI model that could lead a naive patient right to diagnosis through simple questioning. Our algorithm became quite robust and reached nearly 80% accuracy. 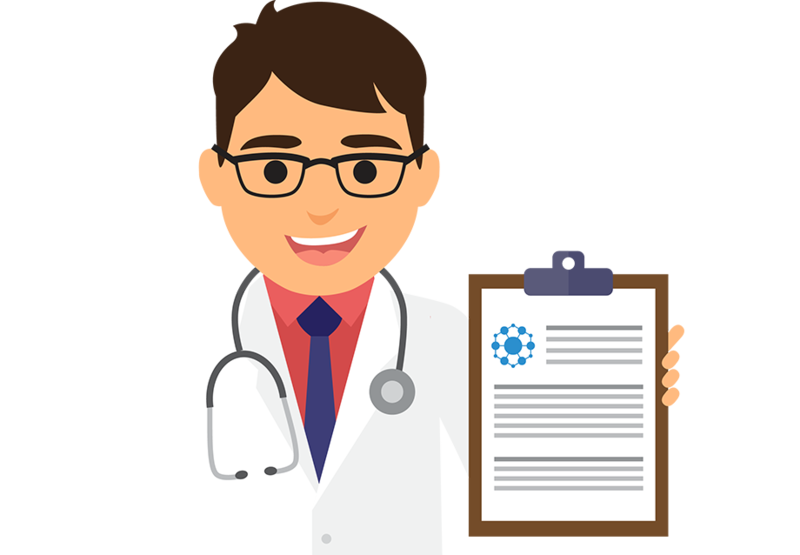 As we continued our research, meeting with more and more doctors, we found that the most immediately impactful application of our AI would come in automating medical documentation and administrative tasks slowing down practitioners. 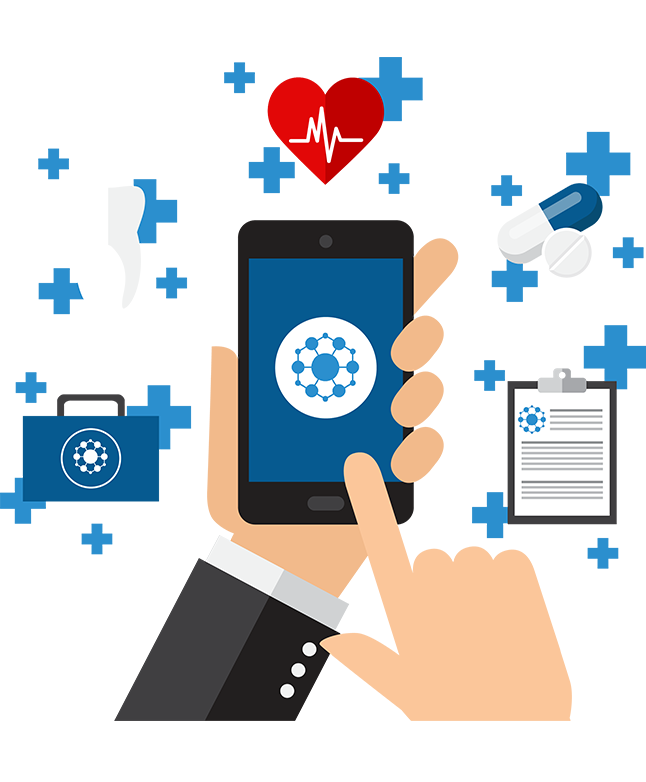 We decided to expand our focus from simply to diagnosis, to automating processes across the medical clinic. In everything we do, our goal is to help practitioners get back to what they do best ... medicine! Insig takes care of the rest! 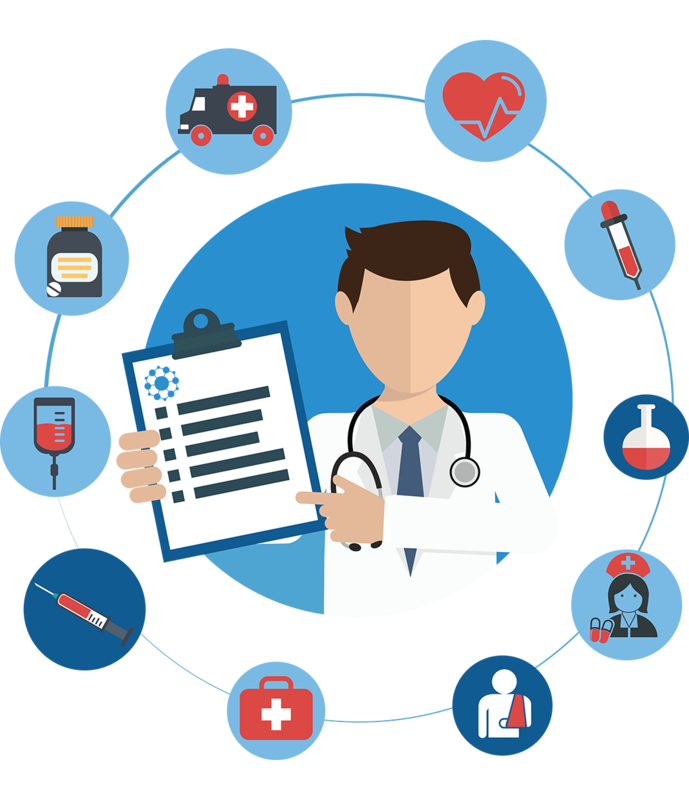 Collecting patient information is absolutely critical in providing quality healthcare. Our intelligent questionnaire system automates the rendering of medical notes, the collection and organization of medical history, and rendering of any original paperwork/forms. Many cases in medicine do not actually require a physical exam. Why not improve access for your patients with a safe & effective virtual visit. We're helping providers get back to what they do best! There are a lot of redundant and inefficienct processes in healthcare. We're helping clinics and providers maximize their potential by automating administration so they can focus on care. There are a lot of great systems in healthcare. We're making those systems better by connecting them to maximize their potential.